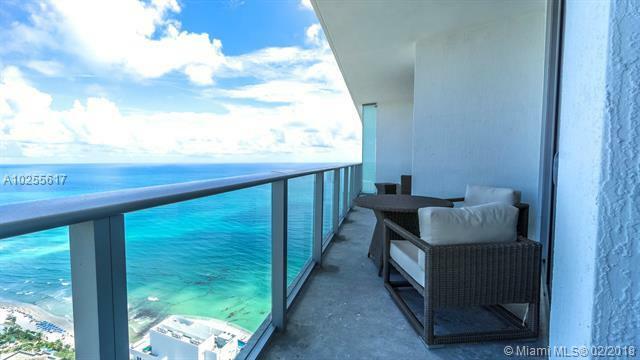 BRAND NEW 2 BEDROOM AND 2 BATH PENTHOUSE AT HYDE BEACH RESORT AND RESIDENCES. 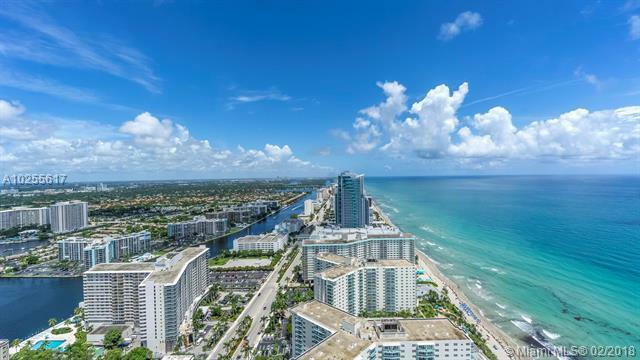 UNOBSTRUCTED ENDLESS VIEWS OF OCEAN, INTRACOASTAL WATER WAY, HOLLYWOOD AND FORT LAUDERDALE. DECORATED BY DEBORAH AGULIAR, UPGRADED TILE FLOORING THROUGHOUT, BUILT IN COFEE MACHINE, WINE COOLER,UPGRADED KITCHEN CABINETS. ENJOY FULL SERVICE, 24 HOURS CONCIERGE AND ROOM SERVICE, FREE MEMBERSHIP TO HYDE BEACH CLUB. 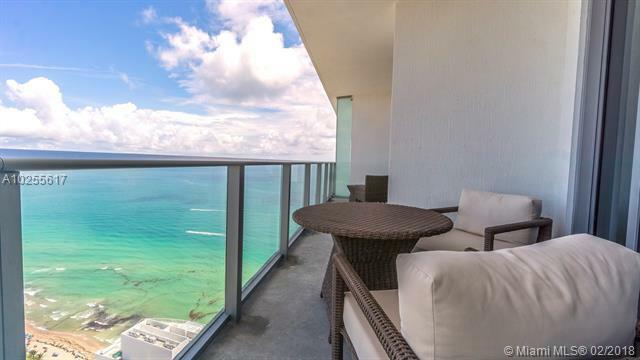 NO RENTAL RESTRICTIONS, CAN BE RENTED DAILY, WEEKLY, MONTHLY, GREAT FOR INVESTORS WHO WANTS TO ENJOY THE BUILDING AND RENT WHEN THEY ARE AWAY. 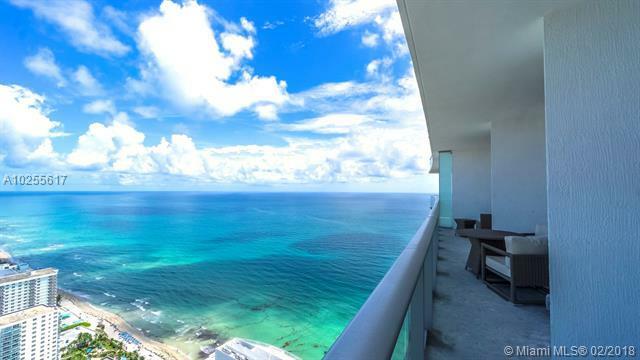 2 INFINITY EDGE OCEAN VIEW POOLS, SUNDECK, CABANAS, OCEAN VIEW GYM, RESTAURANT, CAFE, POOL BAR.